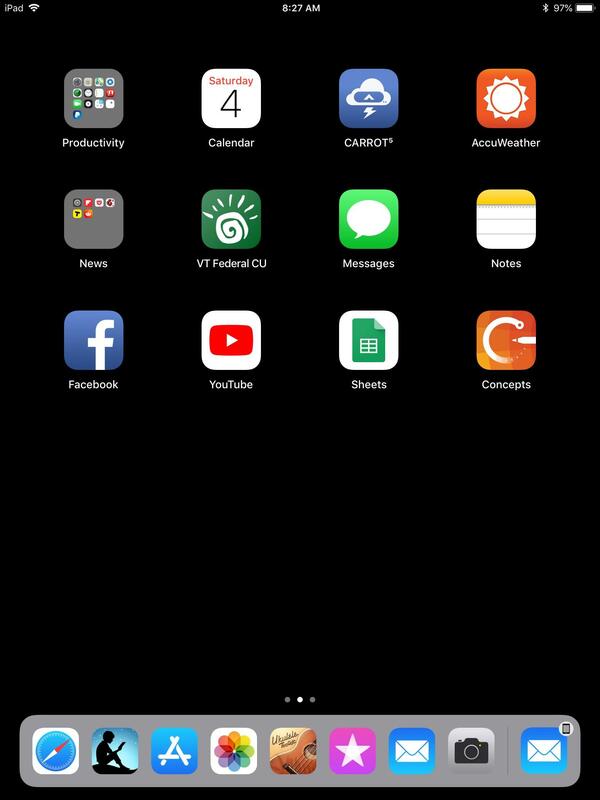 Home›Ipad›How can I stop my iPad from showing the icon on the bottom right. It is something that just started showing up after the last update. How can I stop my iPad from showing the icon on the bottom right. It is something that just started showing up after the last update. Netflix on an iPad 2 running 9.3.5?